Still considered by many as the greatest wrestling announcer of all time, Gordon Solie became a legendary figure wherever he worked, including notable tenures in Championship Wrestling from Florida and Georgia Championship Wrestling. Nicknamed “The Walter Cronkite of Professional Wrestling” because of his world class talent and demeanor, Solie added sophistication and prestige to any match he called. Minnesota native Gordon Solie’s career in wrestling dates back to the fabulous 50’s when he worked as a ring announcer in Tampa, Florida for five dollars a night. 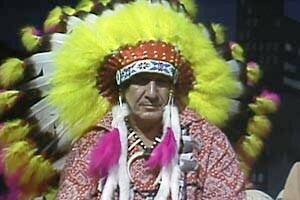 By 1960, he was calling the action in the ring, working for Championship Wrestling from Florida. Solie took his job seriously, projecting an air of professionalism as he called the matches like any other sport. Wrestling lore has it Solie had wrestlers place him in holds so he could understand them better and call them more realistically. Solie called matches at a time when fans were uncertain whether matches were predetermined or not and helped maintain this illusion thanks to his style of announcing that rose to the level of art. Gordon Solie is credited with the term “Pier Six Brawl” and made “A Crimson Mask” a part of wrestling’s lexicon. He added subtle touches such as calling the suplex the su-play, and knew how to build up angles without over-the-top hyperbole. By the 1980’s, Solie had entered the realm of wrestling myth, a figure so much in demand he worked for Championship Wrestling from Florida and the nationally televised Georgia Championship Wrestling. Always in demand, he would be recruited into other southern promotions over time. Unlike today where wrestling announcers are routinely manhandled, Solie stayed out of angles, but when he did participate in them, they became historic. One such angle was in Georgia when the Magnificent Muraco confronted Solie, threatening to hurt him. Solie’s broadcast partner Roddy Piper saved Solie, turning babyface in the process. None of this would have happened without Solie’s involvement as the catalyst. Gordon Solie was an icon of the territory era when kayfabe was king and southern wrestling was typically built on a foundation of athleticism rather than showmanship. As the territories went out of business or merged into national promotions, the business changed. Gordon Solie found himself in demand, but he was unhappy with wrestling’s new direction. 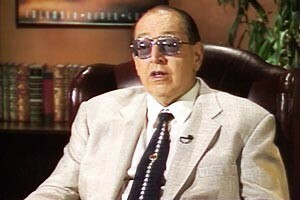 The WWF reportedly courted Solie, but he drew the line when they asked him to wear a tuxedo. 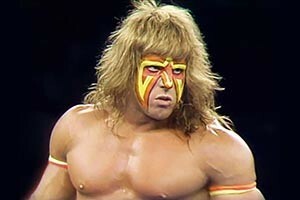 Although Solie worked in WCW, he clashed with Eric Bischoff, ultimately leaving the promotion. Ask anyone who the greatest announcer of all time is and there’s a good chance they’ll say Jim Ross. Ask Jim Ross who the greatest wrestling announcer is and he’ll tell you Gordon Solie. Solie’s accomplishments were recognized by his posthumous induction into 2008’s class of the WWE Hall of Fame. Gordon Solie’s contributions to the industry were also recognized by his induction into the WCW Hall of Fame (1995), Wrestling Observer Hall of Fame (1996), the Professional Wrestling Hall of Fame and Museum (2004), and the National Wrestling Alliance Hall of Fame (2005). On July 27, 2000, Gordon Solie passed away at the age of 71 from throat cancer. Solie had his larynx removed in late 1999, due to cancer resulting from years of smoking. Solie was survived by his five children Pam, Jonard, Denise, Greg, and Eric. Gordon Solie is buried at the Garden of Memories Cemetery in Tampa, Florida. 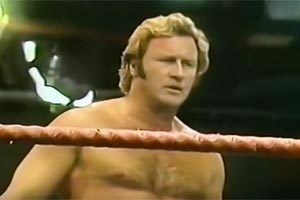 Several other notable wrestling personalities who made their names from outside the ring have passed away over the last couple of decades. 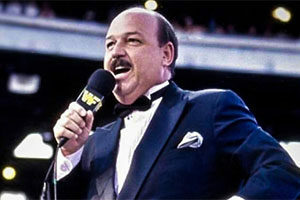 Legendary managers like Paul Bearer, Miss Elizabeth, or most recently Bobby “The Brain” Heenan. 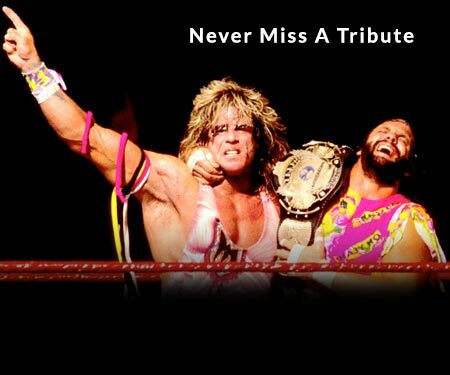 We’ve compiled these names onto our deceased wrestling managers / personalities list. What are your memories of Gordon Solie? Be sure to share them in our comments section below.